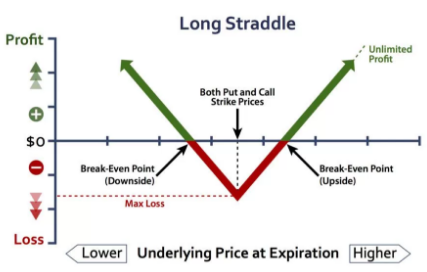 Apart from the Long Straddle Vs Long Strangle strategies, there are more than 25 comparisons of each of these strategies with other option strategies. With all these comparisons, you should be able to filter the ones that work the best for you. Investor Obligation The trader should be able to trade based on his/her conviction that the markets will move, without being concerned about the direction of the movement. It is a trend neutral strategy, so the trader does not need to be certain of the direction of the price movement. Thus, with this, we wrap up our comparison on Long Straddle Vs Long Strangle option strategies. 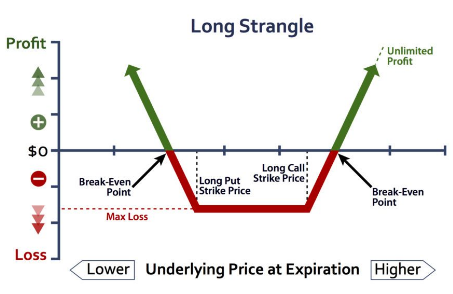 If you are in a neutral market situation and are looking for unlimited profits from your share market trades, then you can opt to go for the Long Strangle strategy. Just remember, you need to be aware of the “right” strike prices for optimal gains. However, if you are in a neutral market situation and are looking for unlimited profits from your share market trades, then you can opt to go for the Long Straddle strategy. There is a limited amount of risk involved as well, however, there are good chances of high profits if the strategy is executed well.